Immediately before cooking green beans purify fibers, we cut off the ends, rinse under cold water. Green beans put into a small amount of cold water, if we want this to its taste and aroma passed into broth (eg. Cooking soup). 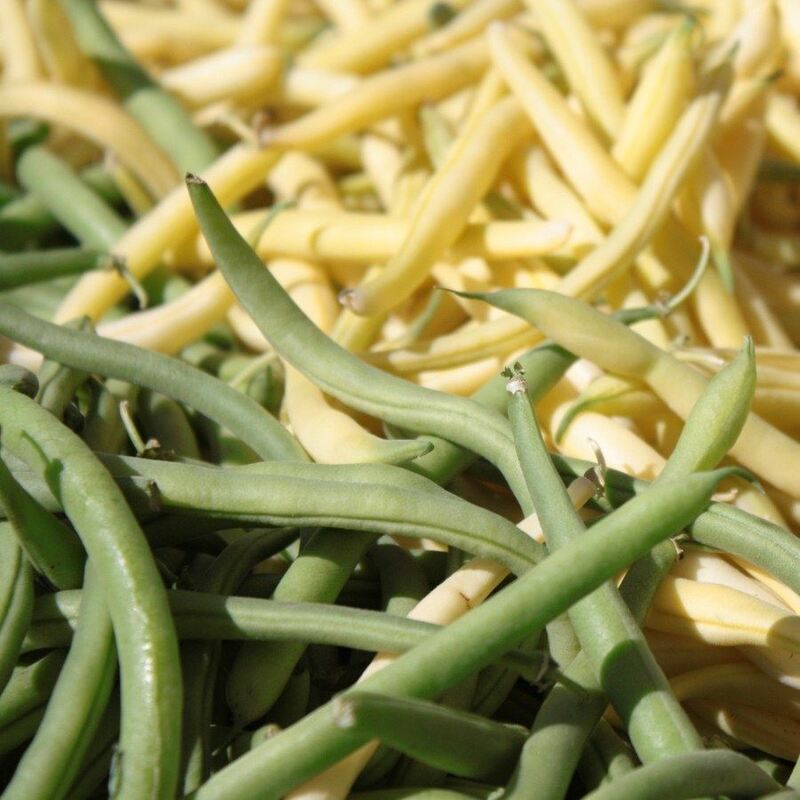 If you cook green beans as a separate dish, toss it into boiling water - thanks to retain most of their juices. Fresh leguminous beans cook for approx. 5-15 minutes (young cook faster, the older it will need more time). Time start to count from the time of re-boil water. Immediately after setting with salt (approx. 2 teaspoons to 1 liter of water). It is also slightly sweetened (approx. 1 teaspoon per 1 liter of water). We boil uncovered. To check whether the beans are already cooked, you can stick a fork or a knife. If it falls softly, it is ready. When cooked, drain off the beans and rinse under cold water. After boiling water containing nutrients can be used for sauces, soups, etc. Green beans are a good addition to meat, poultry or fish. Serve sprinkled with chopped parsley and clearing melted butter. You can also pour the olive oil, lemon juice and sprinkle with grated Parmesan cheese. See how to boil frozen green beans.